The 11th match of CSA T20 Challenge will take place between Warriors and Lions at Buffalo Park. This will be a crucial encounter for both the teams as they are looking to confirm their place for the semifinals of this tournament. 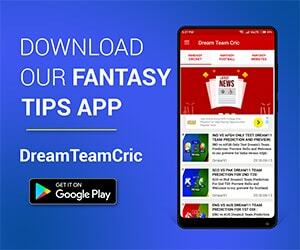 We are covering WAR vs HL Dream11 Prediction, Preview and Probable Playing XI for the T20 match. JJ Smuts is the best and most experienced player in Warriors. His batting decides where the scoreboard of the Warriors will reach. With Andrew Birch and Gihahn Cloete in the middle order team looks very strong, when we go through their middle order. 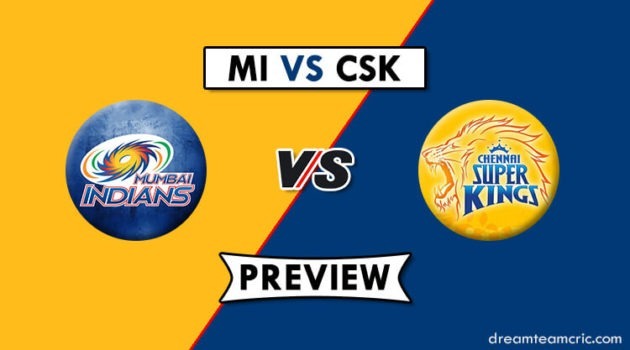 The bowling of the team has been a problem, as they have lesser experience, but they need to cope up against Lions, as it will be an important clash for both the teams. Lions are coming with a win in their last match, which would have boosted their confidence and will go with their winning combination in this encounter. Everyone has an eye on Reeza Hendricks, if he gets going then it will turn out to be a difficult match for Warriors. Temba Bavuma has given some useful contribution down the order and is a skipper of the team, he is simply justifying his position in the team. Bjorn Fortuin has to bowl some good spell against Warriors, to get their team back in the match and win it for them. Bjorn Fortuin and Dwaine Pretorius are their leading bowler, have to take wickets in this crucial clash. Reeza Hendricks has not able to justify his position in the team. He needs to blast from the top so that the middle order can convert into a good score. Warriors can opt for a couple of changes before the match, after facing a loss on Friday. Andrew Birch will be an important player for Warriors in the match with the bat. Warriors: JJ Smuts, Andrew Birch, Gihahn Cloete, Ayabulela Gqamane, Yaseen Vallie, Clyde Fortuin, Colin Ackermann, Basheeru-Deen Walters, Lesiba Ngoepe, Edward Michael Moore, Christiaan Jonker, Sisanda Magala, Lutho Sipamla, Matthew Breetzke, Sithembile Langa, Sinethemba Qeshile. Lions: Craig Alexander, Aaron Phangiso, Temba Bavuma, Mangaliso Mosehle, Dwaine Pretorius, Beuran Hendricks, Reeza Hendricks, Rassie van der Dussen, Yaseen Valli, Malusi Siboto, Dominic Hendricks, Omphile Ramela, Bjorn Fortuin, Nicky van den Bergh, Wiaan Mulder, Kagiso Rapulana, Wihan Lubbe, Migael Pretorius, Ryan Rickelton. He will be handy with the ball and bat for the team as he remained the top scorer of the team in the last match and is in good touch with the ball. The middle-order batsmen of Warriors have to announce his presence in this league. He has the ability to blast off at any moment of the match and in recent past, he has shown some glimpses of changing the match on his own. This player has the experience of international cricket and this tournament is very important for him as the selections of the team are in a few days for the World Cup. He has the best opportunity to get his name listed in that team by some good performance in this league. The specialist batsmen of T20 will be a key figure for the team in the middle overs. It will be his performance over which the scorecard of the team will be dependent on, as he is a powerful hitter with the bat. Dussen needs to play sensibly if Lions have an eye on the semifinal spot of the league.